It’s “earnings season” again, and you know what that means! 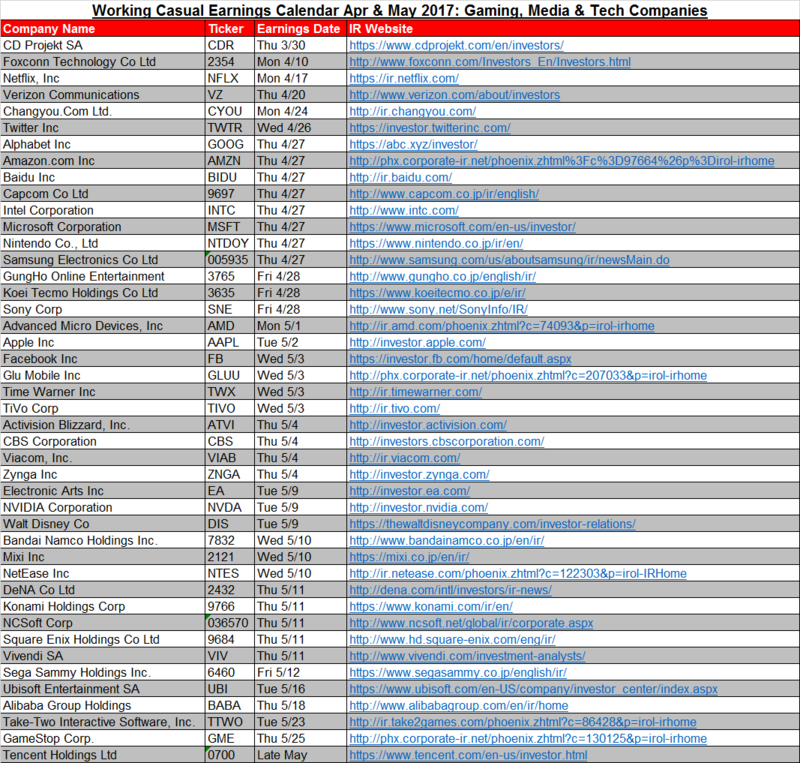 Time to get geared up with an updated calendar covering the usual gaming, media and tech companies. This particular part of the year is especially interesting and important, as many companies end their fiscal years in March and will be reporting both quarterly and annual figures. As always, the image above shows you a number of relevant dates for this earnings season. Feel free to save or share, or if you’d like to view this in Google Doc form where it’s easier to access the links, check it out below. As I mentioned, this time of year is always super important since full-year figures are provided, and then forecasts are given by companies on their upcoming fiscal years. Aka even more data than usual! Within gaming, the “Big Three” console hardware manufacturers will all be presenting annual earnings within the next week: Microsoft $MSFT and Nintendo $NTDOY on April 27th then Sony $SNE on April 28th. Out of these, I’m certainly most interested in hearing from Nintendo. Of course. It’s the first earnings release after the Nintendo Switch hybrid console launched in early March, and we will now know how many units were actually shipped/sold and also its early contribution to profit. Indications are that the Switch is doing quite well. Originally, the company said it would ship 2 million Switches in its initial roll-out, and according to NPD Group, 906K of those were sold in the United States during March. For some context, that’s more than the legendary Wii console sold during its launch month, and that console went on to sell over 100 million units. I’m not saying that the Switch will sell close to that in the long-run, but early on it’s certainly showing strong demand. 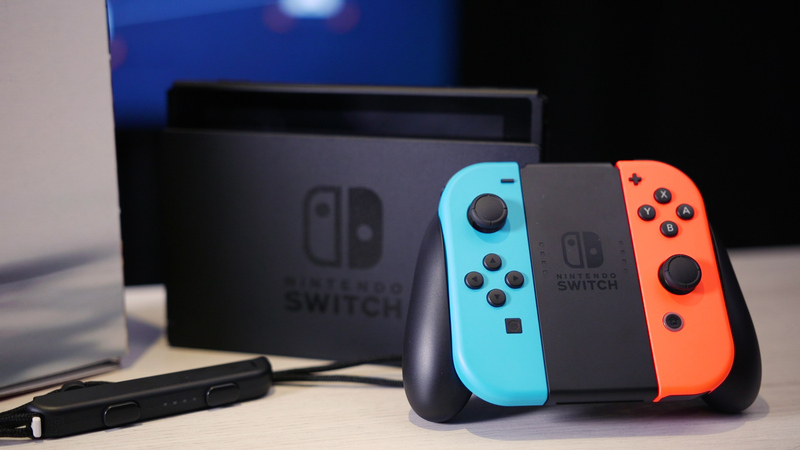 There have even been quotes as high as 2.4 million Switches being sold worldwide, per SuperData Research, so we’ll know for sure come next week how many fit into the time frame leading up to the end of March and more importantly, how these hardware sales and software like The Legend of Zelda: Breath of the Wild are contributing to its bottom line. As for other notable companies on the list, both Alphabet (Google) $GOOG and Samsung Electronics numbers come in next week, then the largest company on the planet, Apple $AAPL, will present on May 2nd. All will be quarterly reports. Both Samsung and Apple will be sharing ongoing sales stats of their flagship smartphones of course, including the iPhone 7 which launched in September, and it will be worth watching Samsung especially to see how much financial impact from the Note 7 debacle. I expect it was much worse from a PR standpoint than it was on its profits, personally, since the Note series doesn’t contribute as much as other products. 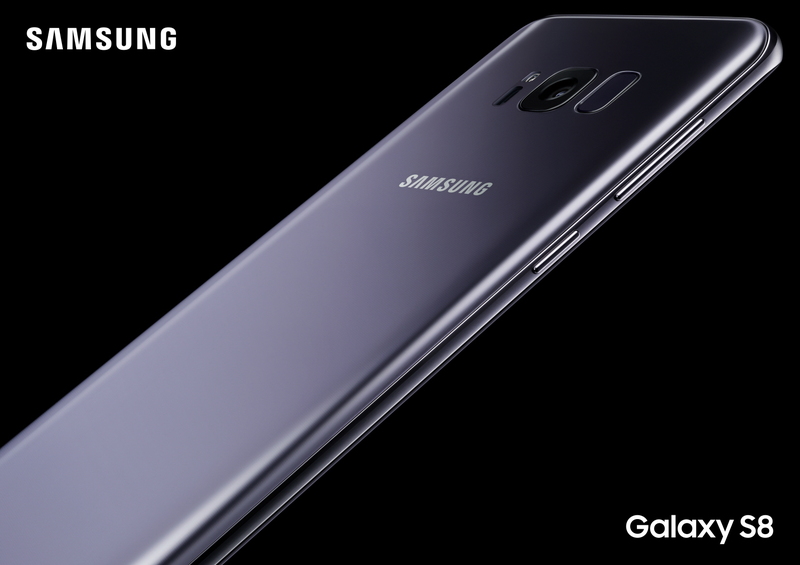 Note that Samsung launched its Galaxy S8 smartphone line today, so sales there will be reflected next quarter. Rounding out reports during May will be a couple of European companies, in particular Vivendi $VIV and Ubisoft Entertainment $UBI. I mentioned these two side-by-side as we haven’t heard much about the former’s ownership stake in the latter for a number of months now. 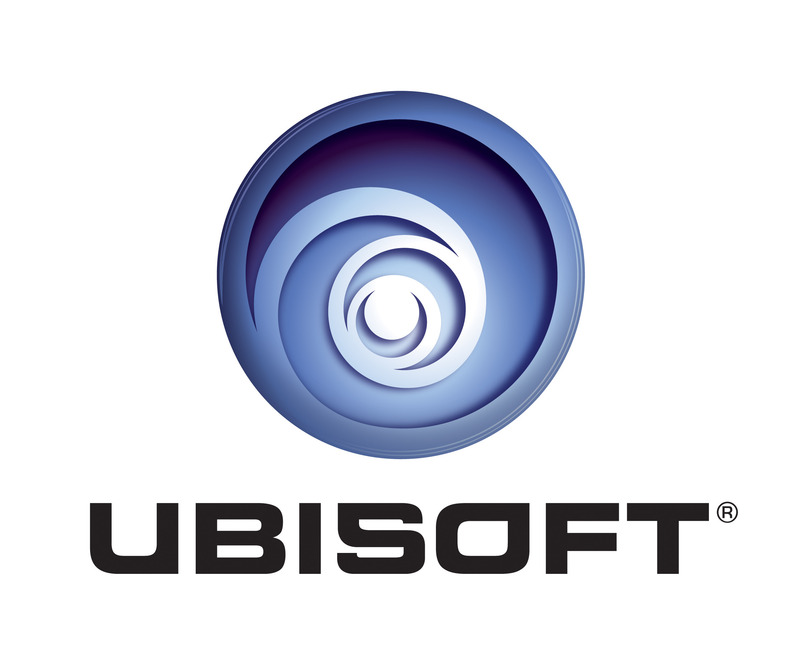 At last measure, Vivendi owned 25.15% of Ubisoft, which signaled to some analysts that a hostile takeover was upcoming. Personally, I don’t know if that’s a battle Vivendi wants to fight right now, especially as Ubisoft strengthens with two of the best-selling games this year in Tom Clancy’s Ghost Recon: Wildlands and For Honor. I don’t expect a takeover to happen just yet. Note that there are still some companies that haven’t announced dates yet, including Chinese tech conglomerate Tencent Holdings, Japanese game makers Sega Sammy and Square Enix plus noted domestic publisher Take-Two Interactive $TTWO, so I will update accordingly when we hear from them. Any companies on the list that you’re keeping an eye on? Did I miss any? Are you as excited as I am (you should be!)? Let me know, and thanks for checking in! Disclaimer: I have owned Intel Corp $INTC stock in the past. As always, this is not a recommendation to invest in any companies but used for informative and analytical purposes.